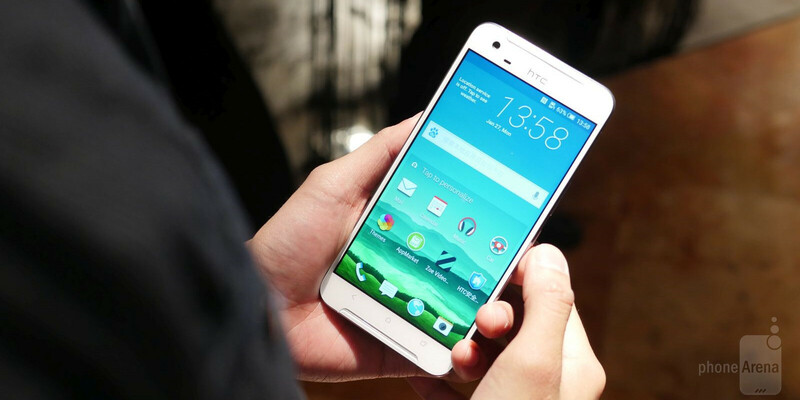 The HTC One X9 was officially announced months ago, but now, as HTC is preparing to roll it out to a wider audience, it has brought the phone to MWC 2016. Of course, we did not pass on the opportunity to get acquainted with HTC's sleek new phone first-hand. On the surface, the One X9 borrows the design language that we first saw with the HTC One A9, but with a fair amount of modifications. While the One A9 was instantly criticized as an iPhone 6 clone, the One X9 introduces a fair share of new elements on top of a similar aluminum body. What can we say about the looks? Quite impressive actually! The phone has got a silky-smooth ultra-fine brushed metal back. 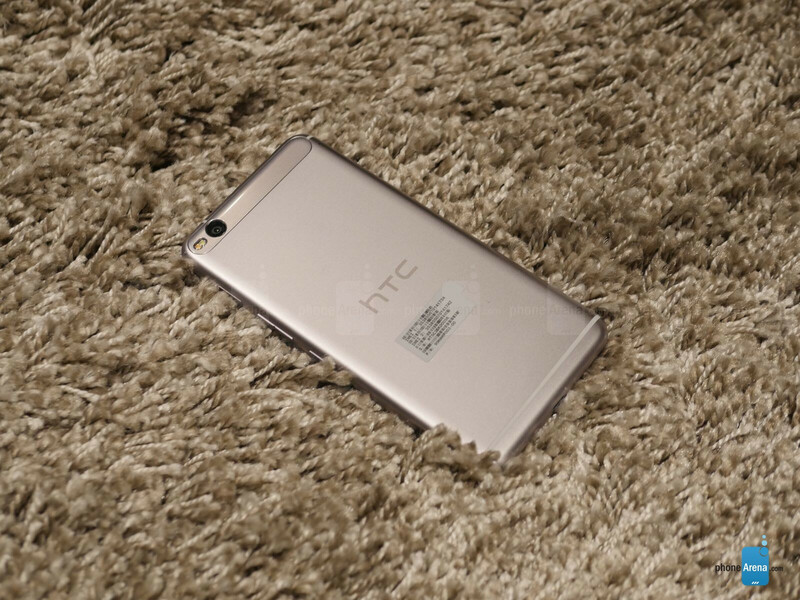 We'd say it's a nice premium-esque look and feel, with the ‘Metalmorphic’ design being inspired by nature, according to HTC. The One A9 comes in a choice of opal silver, carbon grey, topaz gold, rose copper colors. We definitely appreciate the attention to detail in a phone that is considered more of a mid-ranger. Good job, HTC! Under the panel, HTC has placed a trio of capacitive buttons, and no fingerprint scanner in sight. The One X9 features BoomSound with Dolby Audio speakers, which appear to be carved in the upper and lower bezels, another interesting design choice that HTC adopted with the One X9. The front of the phone is dominated by a 5.5-inch IPS display running at a resolution of 1080 by 1920 pixels. What you should really care about is color quality, though, and at first sight we were not blown away - it's a good display, but not really impressive. The back of the HTC One X9 is mostly similar to that of the One A9 with the exception of a plastic band at the top (which in all honesty is not all that good looking). Under the hood of the HTC One X9 beats the heart of a MediaTek Helio X10 SoC with a 2.2GHz octa-core processor. This is one of the best Chinese chips, but it's very far from the level of performance that you get with chips like the Snapdragon 820 and even the 810. It's definitely in mid-range territory, not a top tier phone. In the memory department, the One X9 is equipped with 3GB of RAM, 32GB of internal storage space, and a microSD card slot. All of these specs are powered up by a 3000mAh non-removable battery. 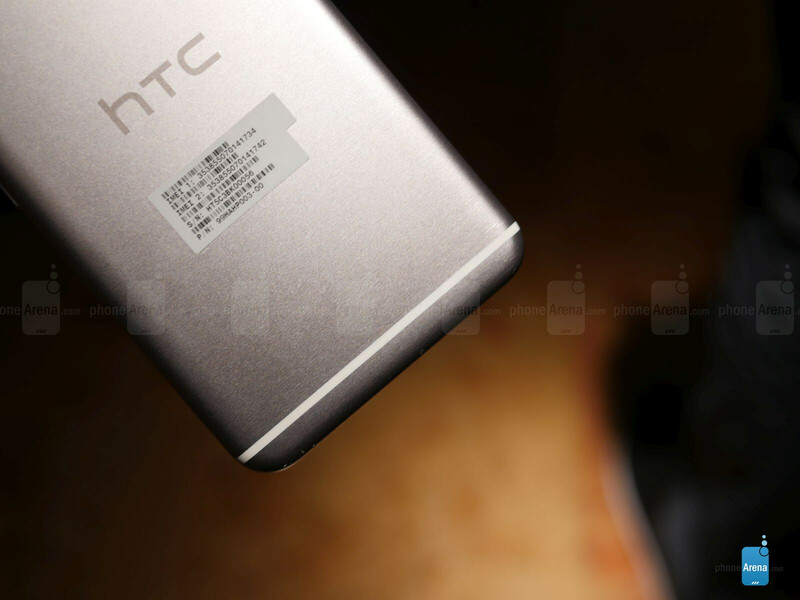 HTC says that the One X9 is compatible with 5V / 1.5A fast-charging. This standard is not as fast as the modern 5V / 2A format used by flagships, but it's still about 30% compared to the usual 2V / 1A format. 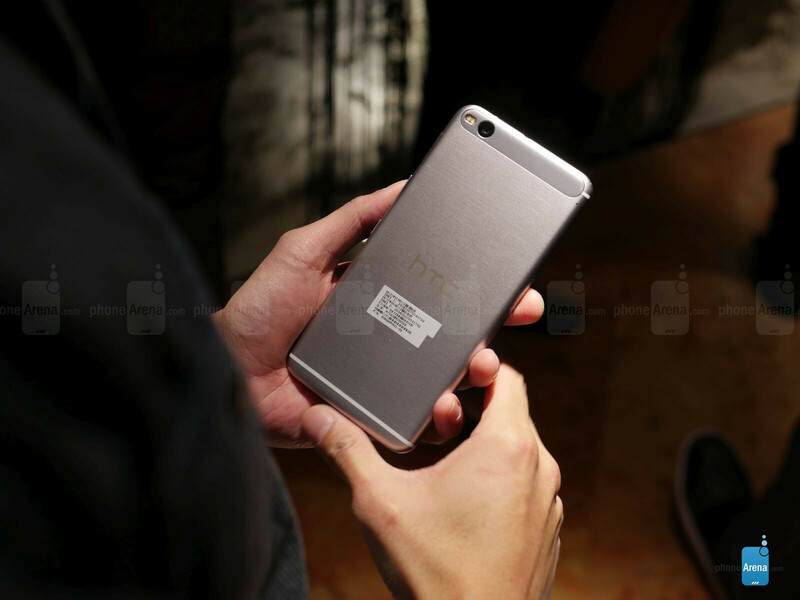 All in all, if HTC sets the price right for this phone, we can definitely see the nice design find some buyers. For all else, though, this is a nice mid-ranger that does not stand out with something extraordinary. After the terrible experience I had with the Helio X10 in the M9+, I don't understand what HTC are doing by bringing this cr@ppy chip to a 2016 device. 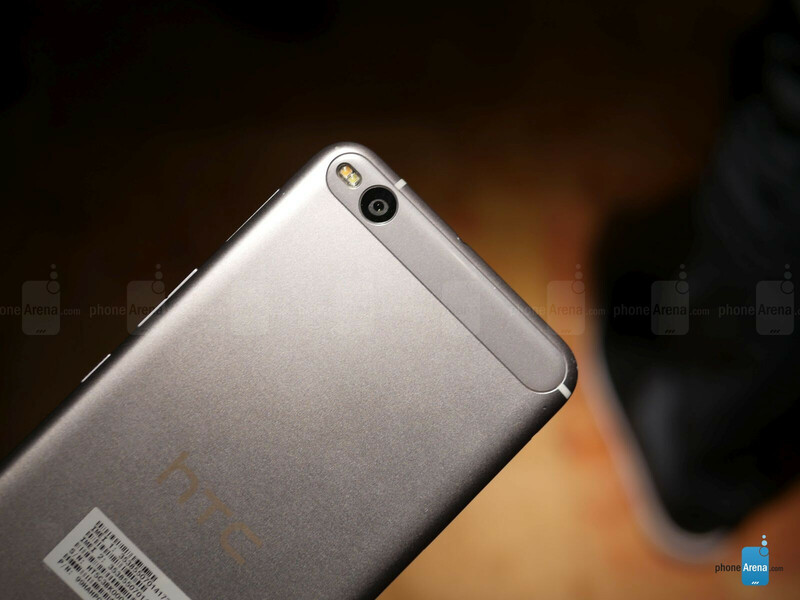 htc is really terrible.. i don't know what they thinking..
Actually its great for a midrange. So stfu. What's with the shag carpet? Lol! I hope htc will not price it at $ 600 .. otherwise i will add few extra dollars and buy the Galaxy S7 !